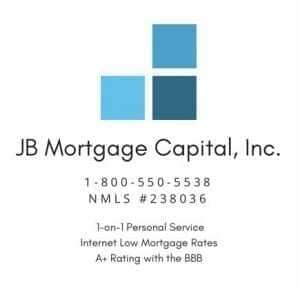 Mortgage Rates November 27, 2018 | JB Mortgage Capital, Inc.
news added pressure to Apple’s stock price. On Wednesday we have the Q3 Prelim GDP, New Home Sales and Oil inventories (will oil do lower than $50?). On Thursday we have Core PCE and weekly Jobless Claims and to finish the week on Friday we have the Chicago PMI report for November. Oil continues to trade below $55 a barrel with some analyst thinking it could push below $50 before the end of the year. Why is this good for mortgage rates? Because lower oil eases the pressure on inflation and low to moderate inflation is good for mortgage rates.